It's time for a nonfiction feast. 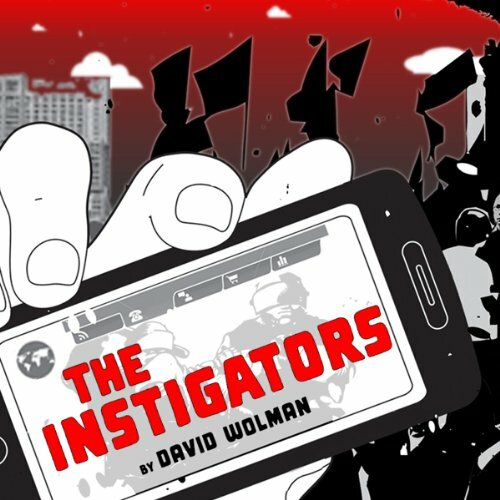 Peer into the lives and minds of genteel doomsayers, autistic activists, currency rebels, and audacious climate engineers. 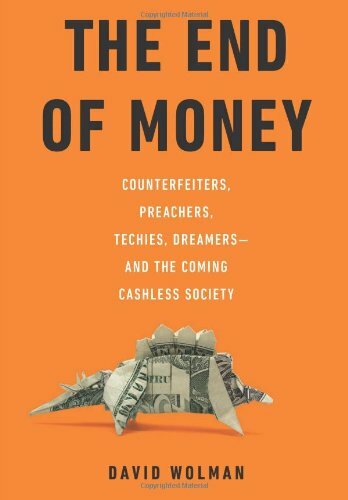 Follow spelling reformers, misunderstood criminals, Egyptian revolutionaries, pro-GMO environmentalists, neuroscientists, and, of course, the Illinois man whose left hand was sewn onto his right wrist. This collection is comprised of fifteen stories from Wired, Nature, The Atavist, the author’s books and more. Go ahead, dig in. Are Southpaws really more creative, or is that just a myth? Is there a gene for left-handedness? 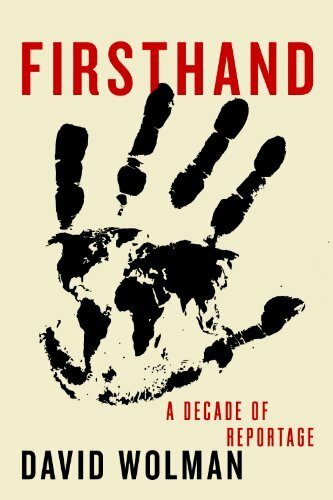 David Wolman--a lefty, and proud of it--sets out to answer these and other questions on a journey through the world of the left-hander. Traveling from the halls of history to the halls of science, Wolman explores a Scottish castle designed for left-handed swordfights, visits a Paris museum to inspect nineteenth-century brains that hold clues to this biological puzzle, consults an Indian palm reader, subjects his own brain to research in a basement laboratory in California, and sits with a primatologist in Atlanta whose chimpanzees may hold the key to the evolutionary mystery of left-handedness. Along the way, Wolman meets fellow left-handers who share his sense of kinship and help him uncover the essence of Southpaw. There is sinister Diabolos Rex, follower of the Left Hand Path; left-handed handwriting analysts; and John Evans, an amputee whose left hand was reattached to his right arm. In Japan, Wolman tees off with the National Association of Left-Handed Golfers, and seeks wisdom from a left-handed baseball legend and a world renowned biologist. 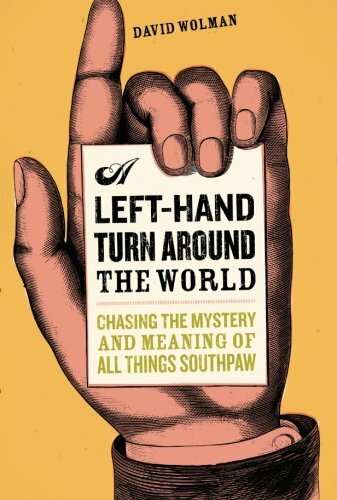 A seamless blend of science, travel, culture, and humor, this inquisitive exploration of all things Southpaw is sure to be the perfect book for lefties and the righties who love them. David Wolman explores seven hundred years of trial, error, and reform that have made the history of English spelling a jumbled and fascinating mess. 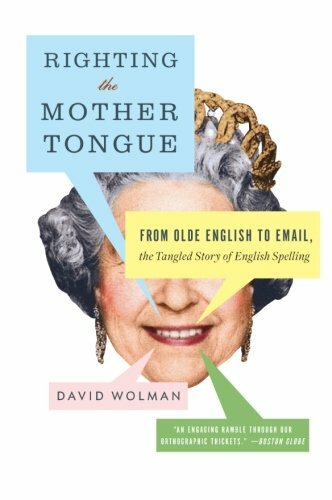 In Righting the Mother Tongue, theauthor of A Left-Hand Turn Around the World brings us the tangled story of English Spelling, from Olde English to email. Utterly captivating, deliciously edifying, and extremely witty,Righting the Mother Tongue is a treat for the language lover—a book that belongs in every personal library, right next to Eats, Shoots, and Leaves, and the works of Bill Bryson and Simon Winchester.